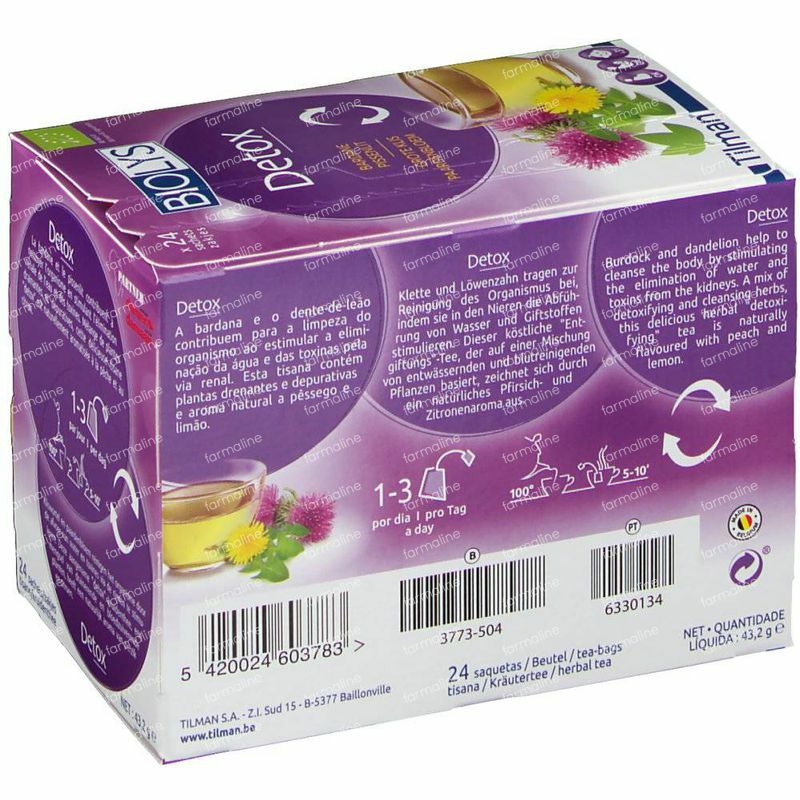 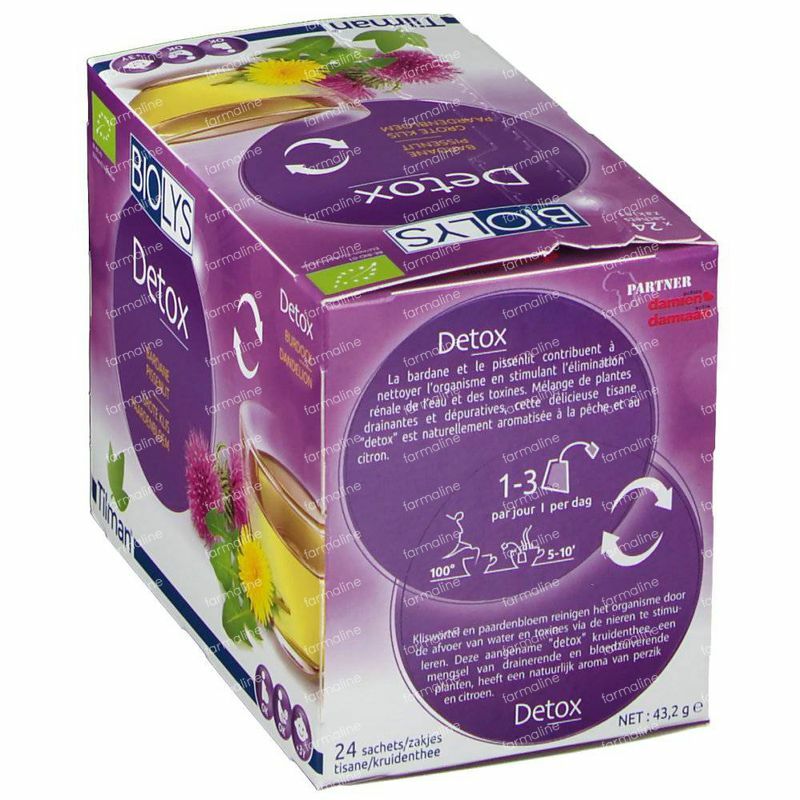 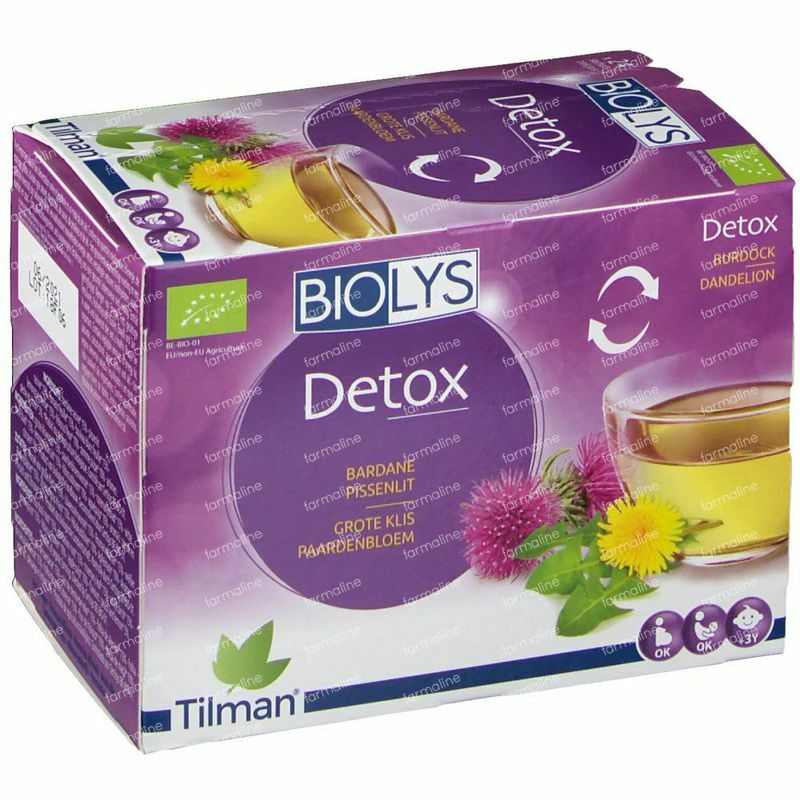 Biolys Burdock - Dandelion 24 pieces order online. 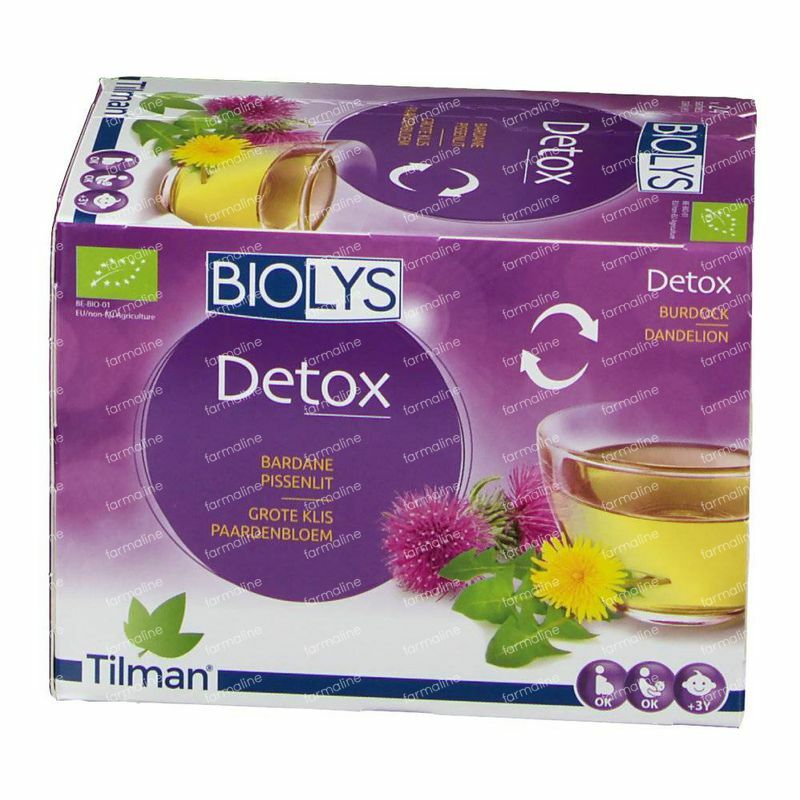 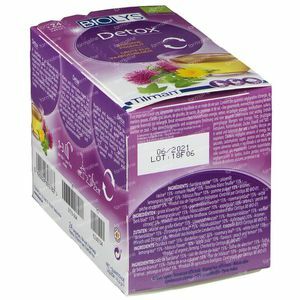 This herbal tea Burdock (Arctium Lappa) and Dandelion helps to purify the organism. 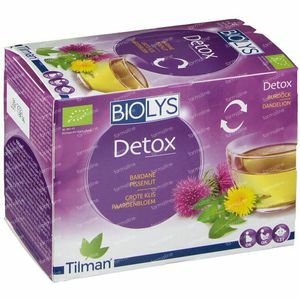 Peach and lemon natural aromas 5%. 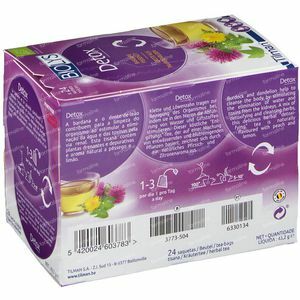 **Product from biological argiculture. 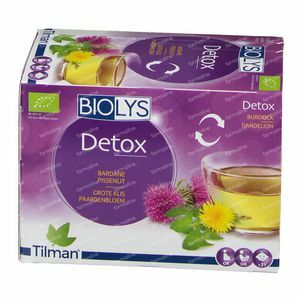 Certisys BE-BIO-01.